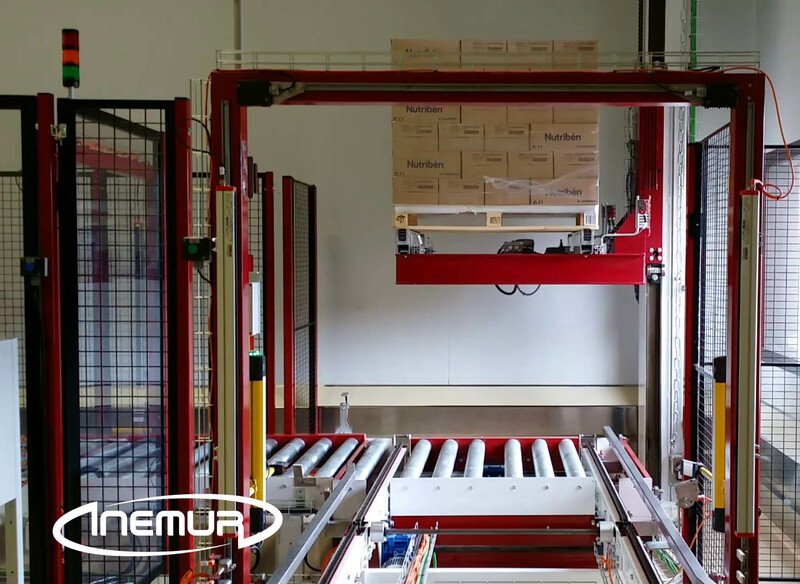 INEMUR also implements the most effective solutions for quality control of both the empty pallets and loaded, checking that they are in suitable condition for use and handling in automated processes. We have solutions for the revision of the empty pallets, detecting and eliminating those that are broken or damaged that prevents or hinders both palletised loads as the correct movement of pallets on transport systems. We also have equipment for gauge control and external inspection of pallets loaded to identify any problems in loading the product or its packaging that could cause failures or inconvenience for identification, displacement or load automatically.